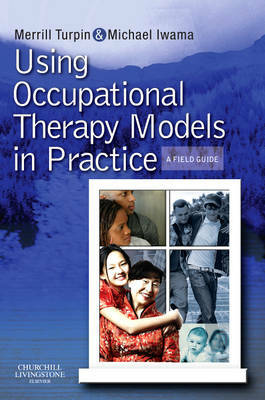 This book is a succinct and practical guide for students and practitioners applying occupational therapy models in the field. It provides an overview of the common models in practice and bridges the gap between theoretical texts on conceptual models and the immediate demands of practice. It describes occupational therapists' use of models within the realities of practice in a variety of contexts and takes the approach that practice models can be used as tools to guide clinical reasoning.